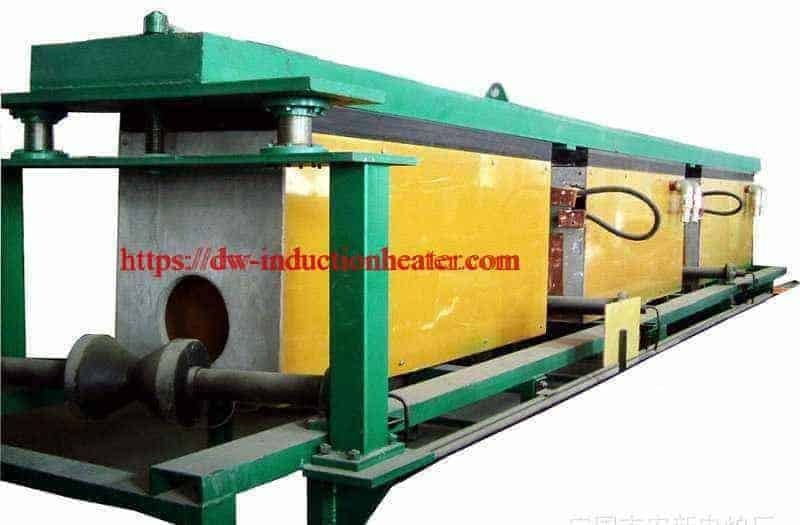 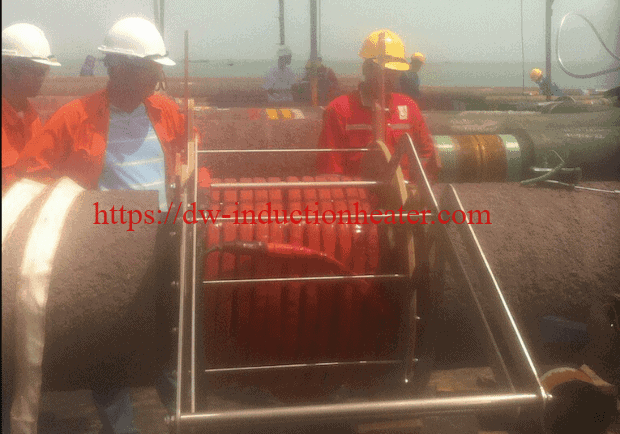 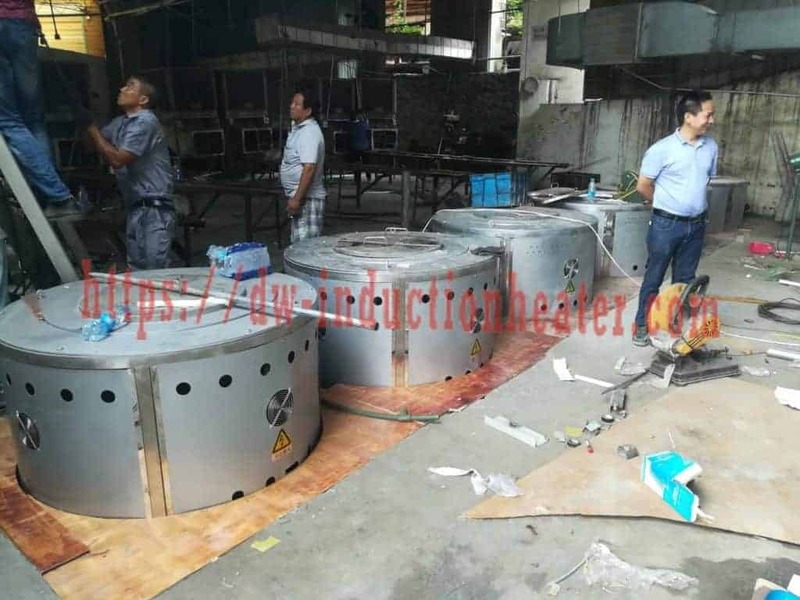  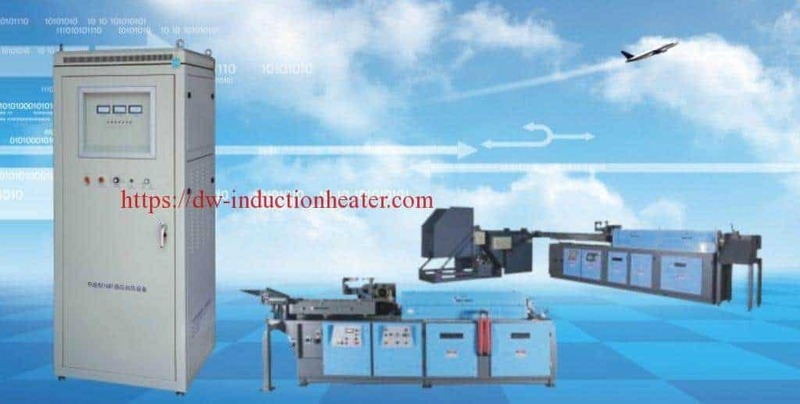 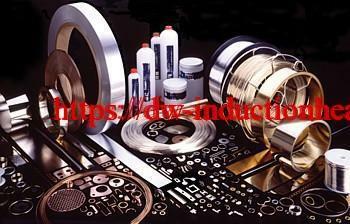 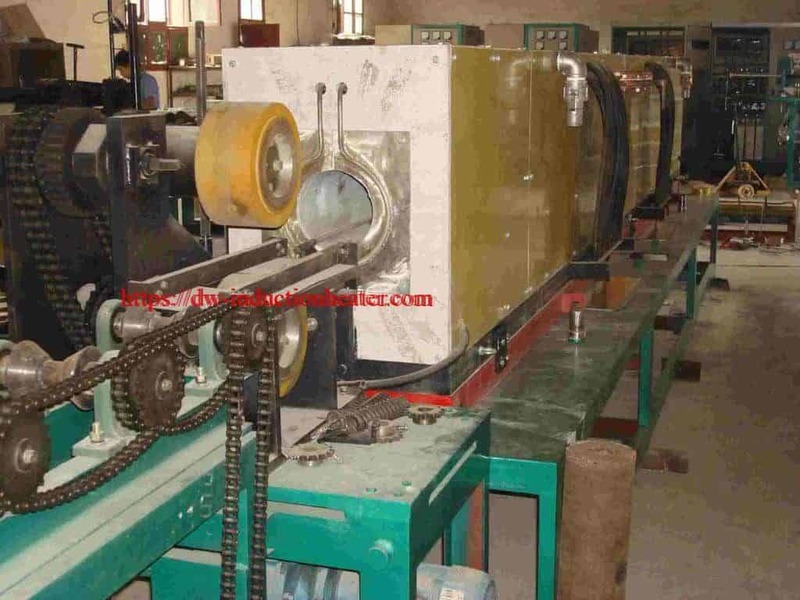 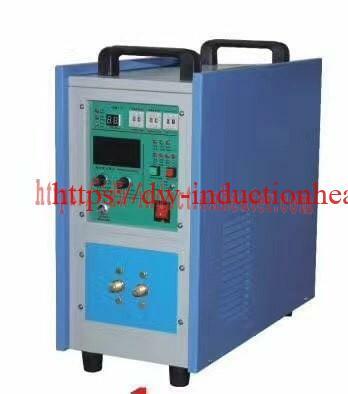 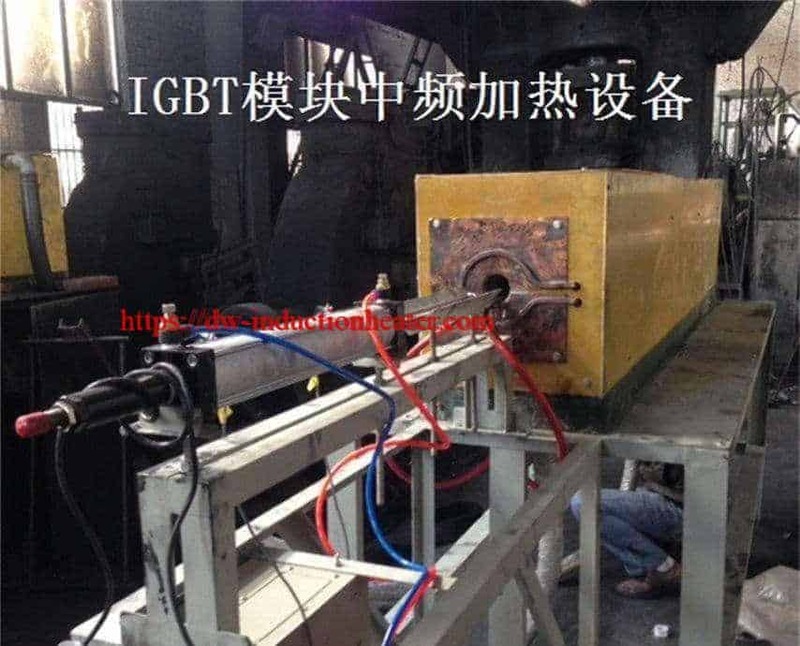 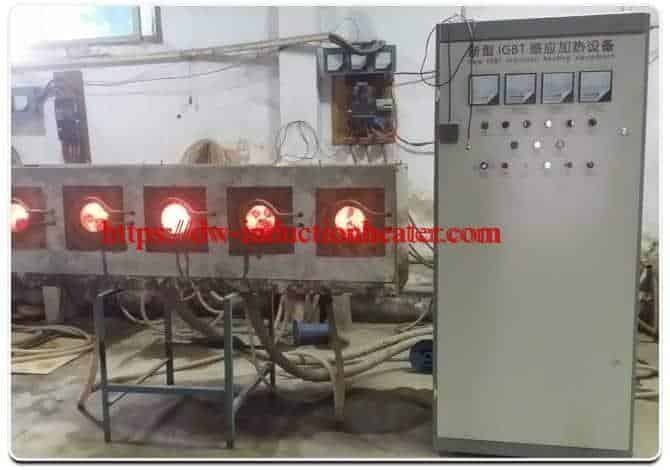 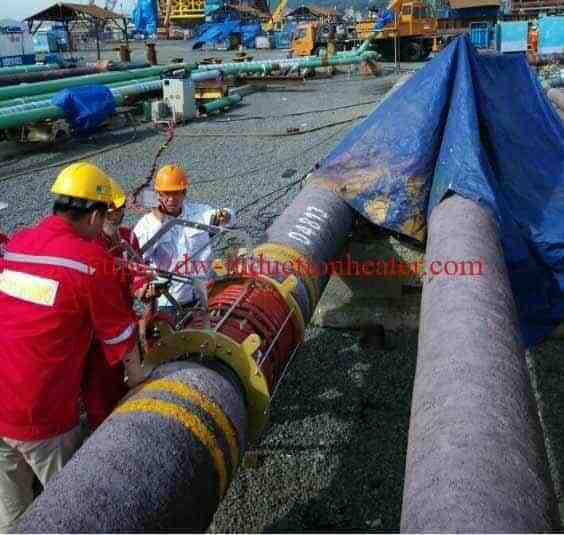 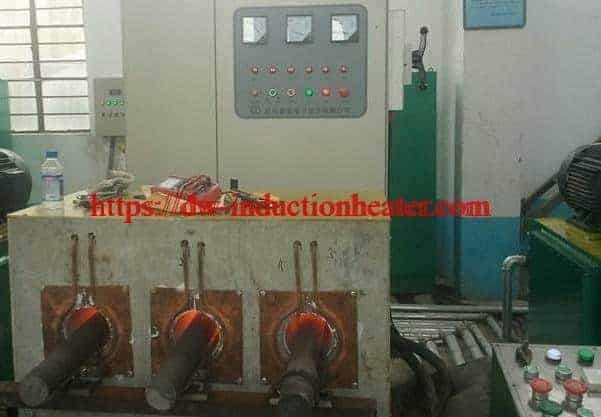 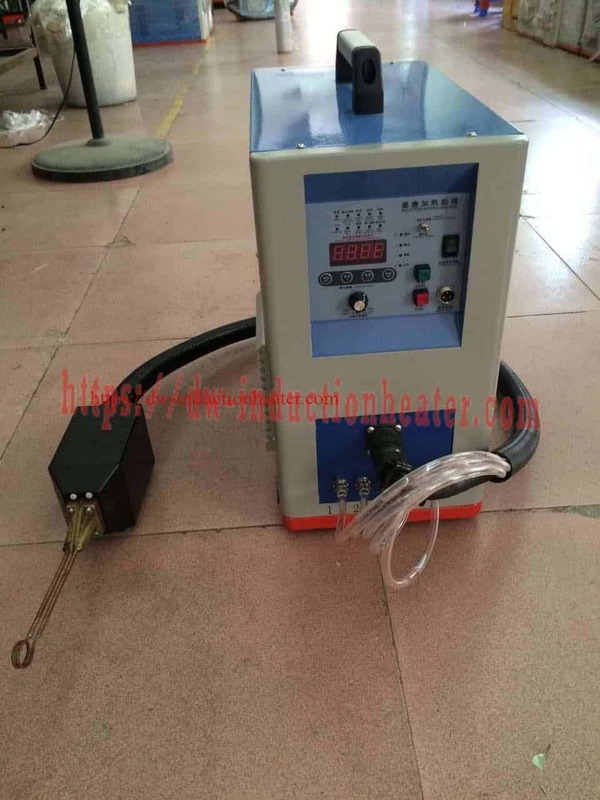 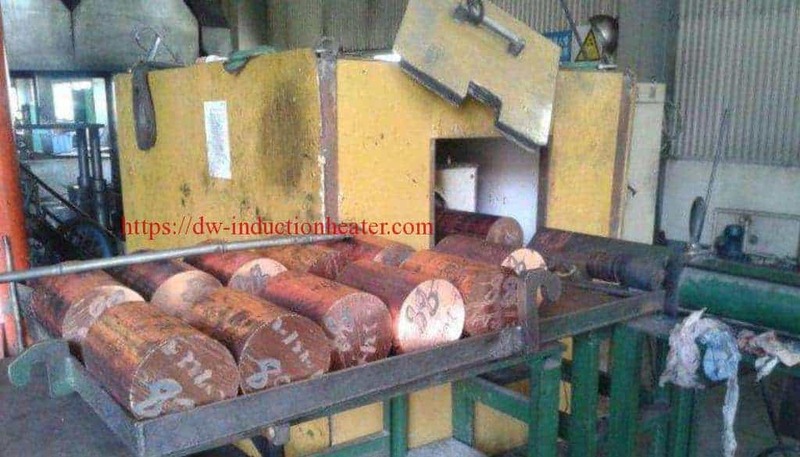 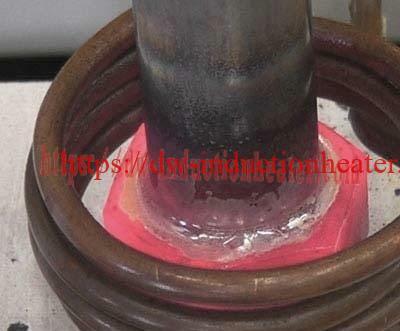 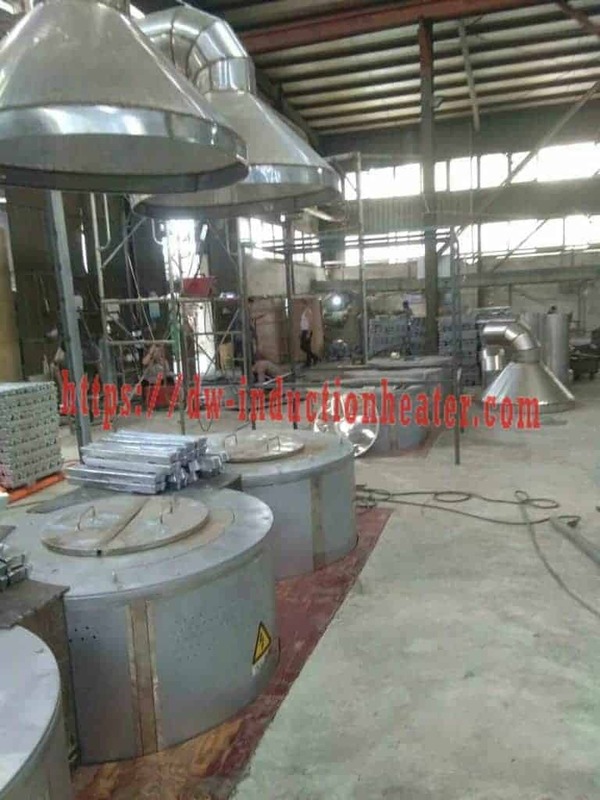 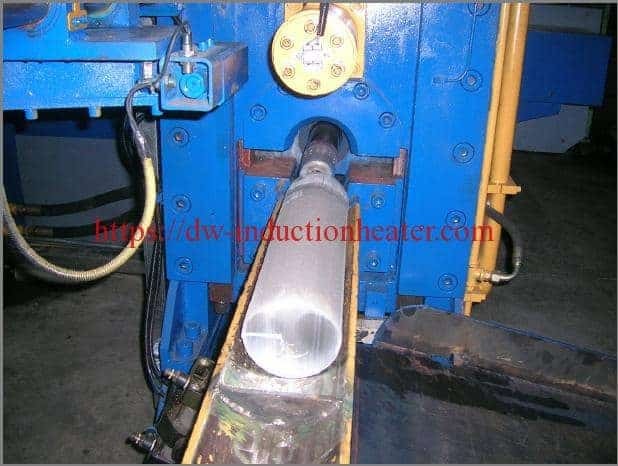 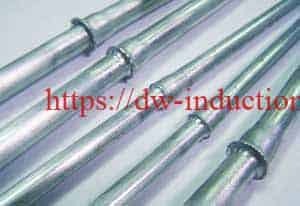 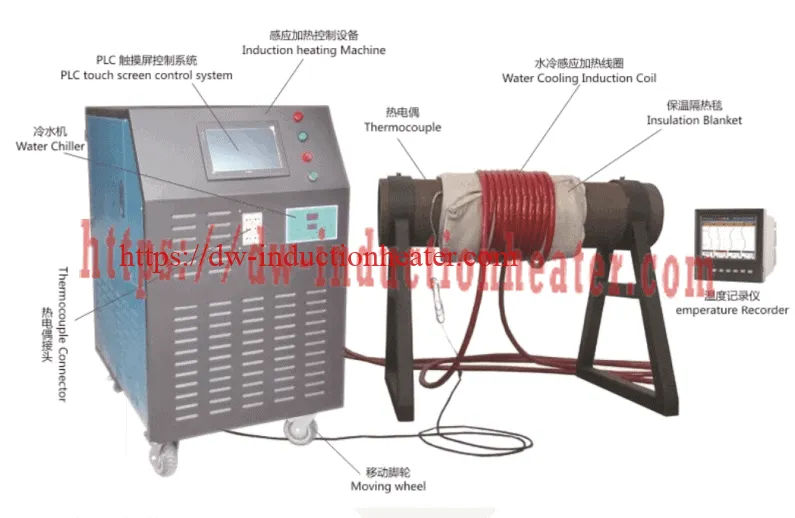 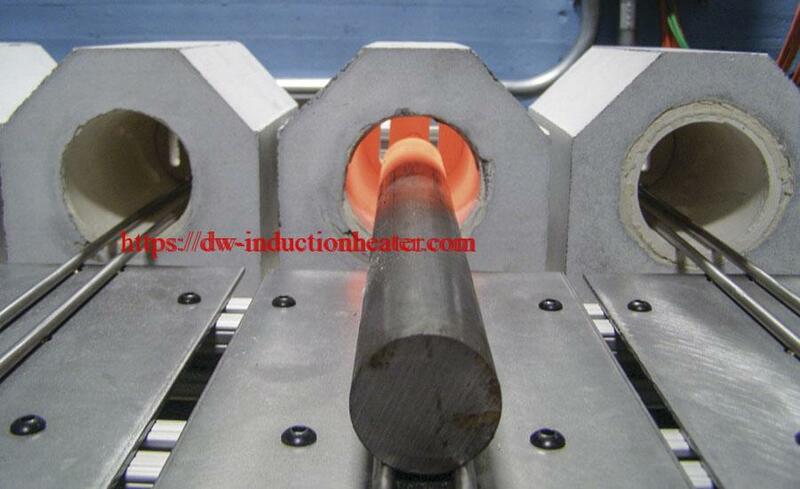 Induction aluminum brazing is becoming more and more common in industry. A typical example is brazing various pipes to an automotive heat exchanger body. 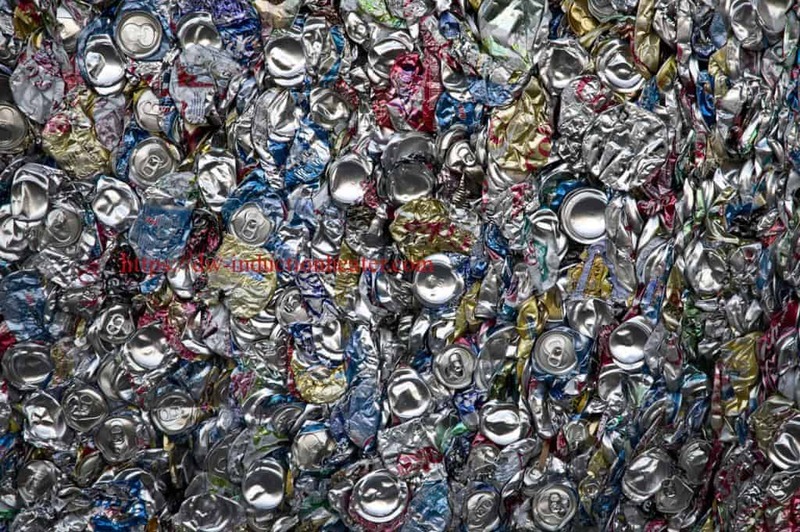 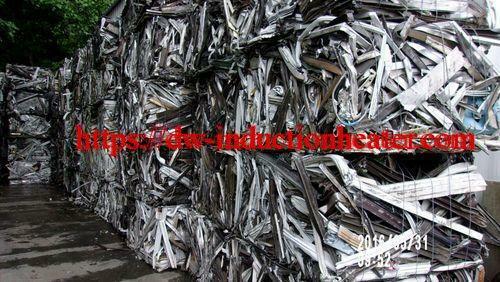 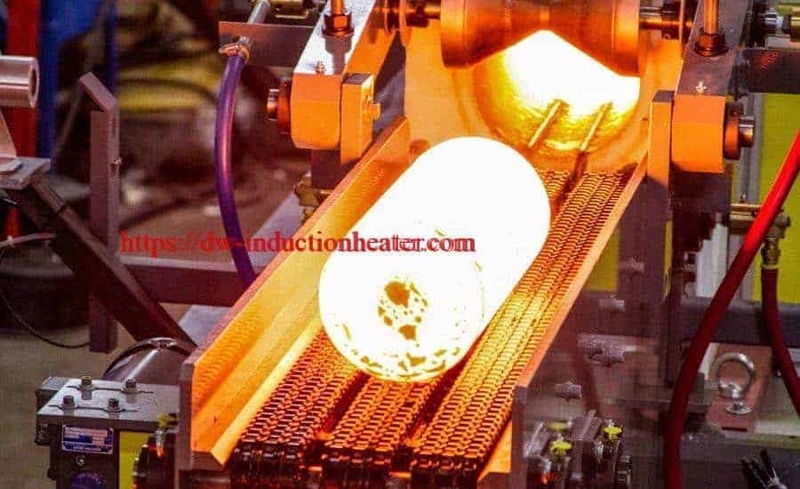 Aluminum requires a lot of energy to heat using induction and its thermal conductivity is 60% compared to copper. 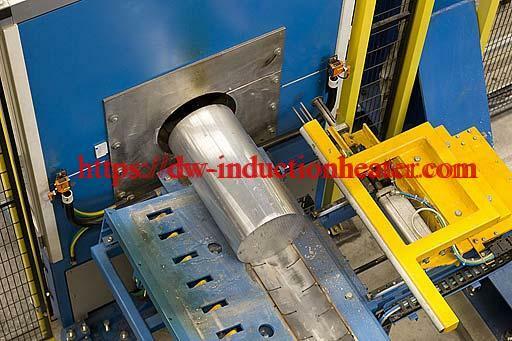 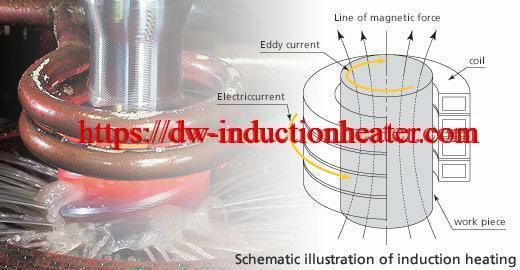 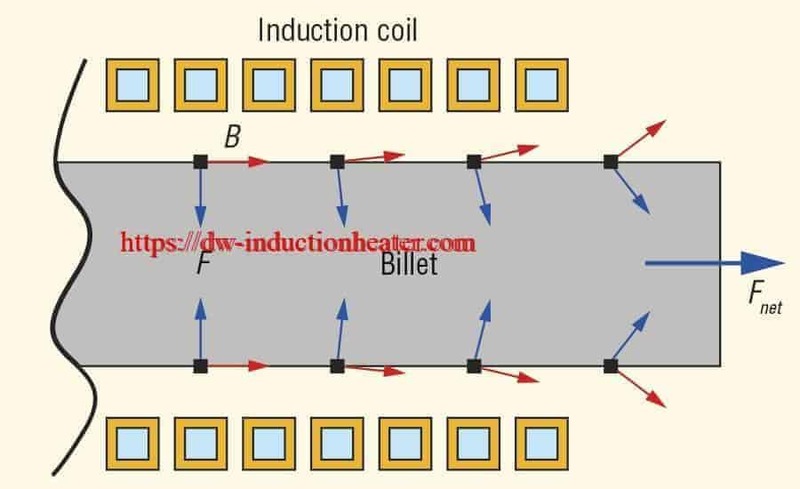 Coil design and time for the heat to flow is critical in a successful induction brazing process for aluminum parts. 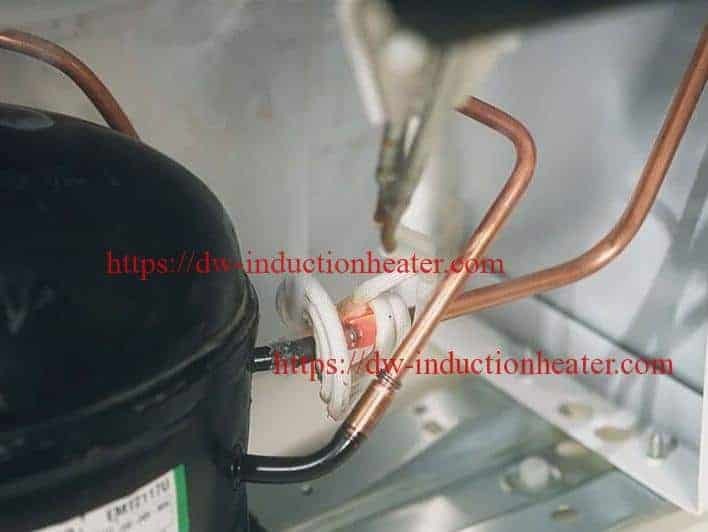 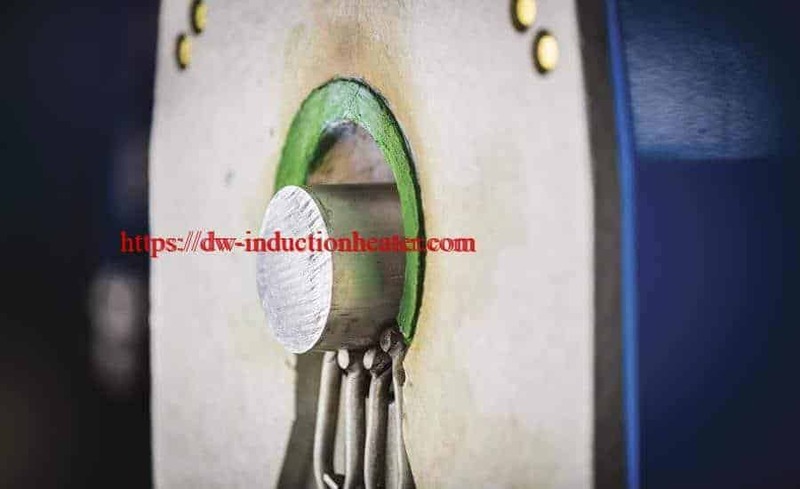 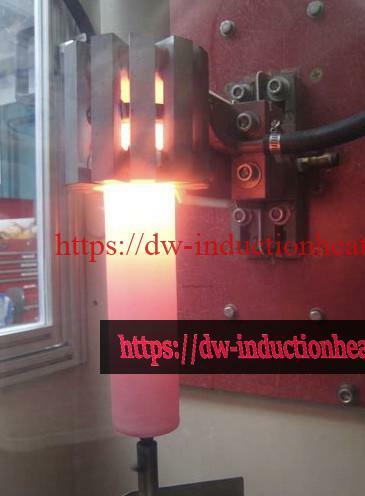 Recent advances in lower temperature aluminum braze materials have allowed induction to effectively replace flame and furnace heating in high volume brazing of aluminum assemblies. 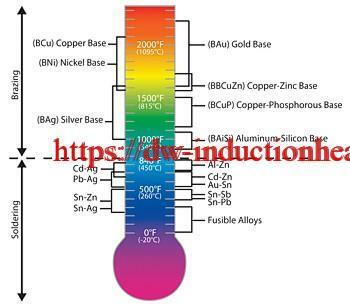 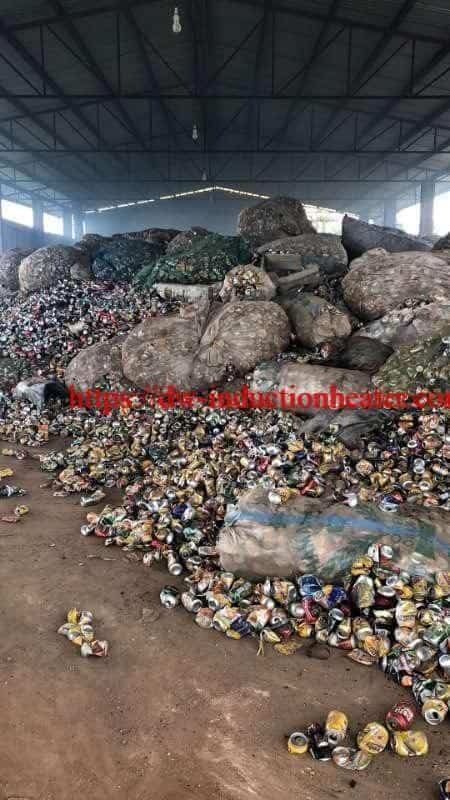 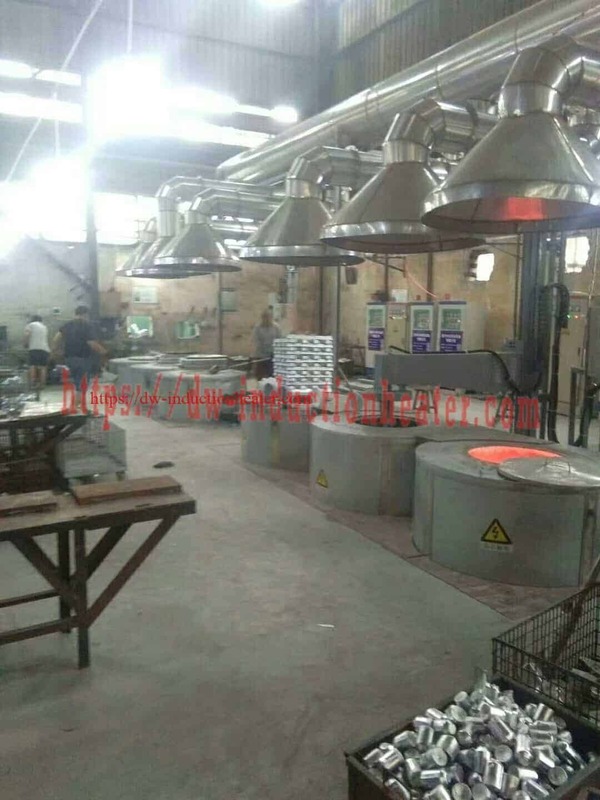 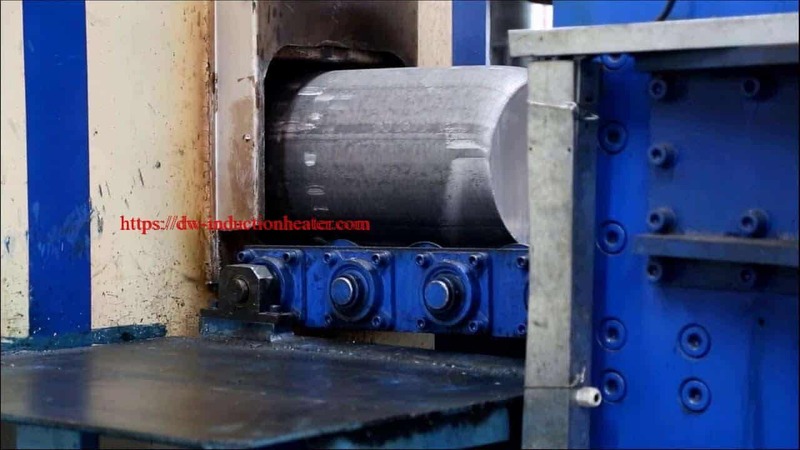 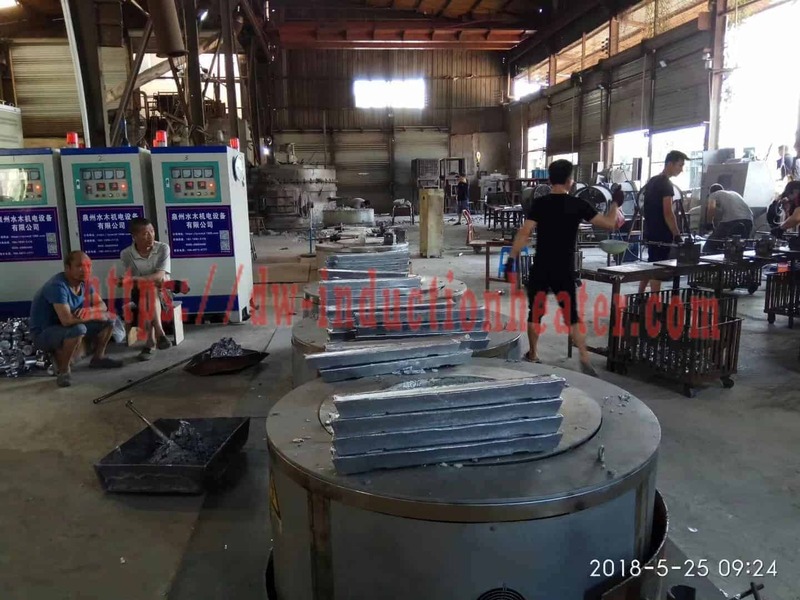 Successful Induction brazing of aluminum parts requires the correct braze filler material for the aluminum alloy used in the parts and the correct flux for the braze alloy. 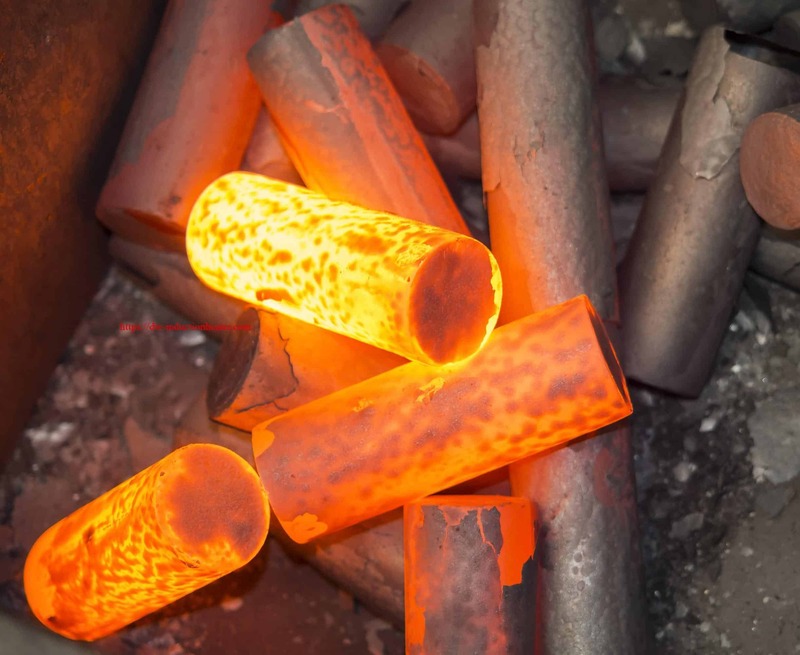 Braze filler manufacturers have their own proprietary aluminum braze alloys and flux materials that work with their alloys.